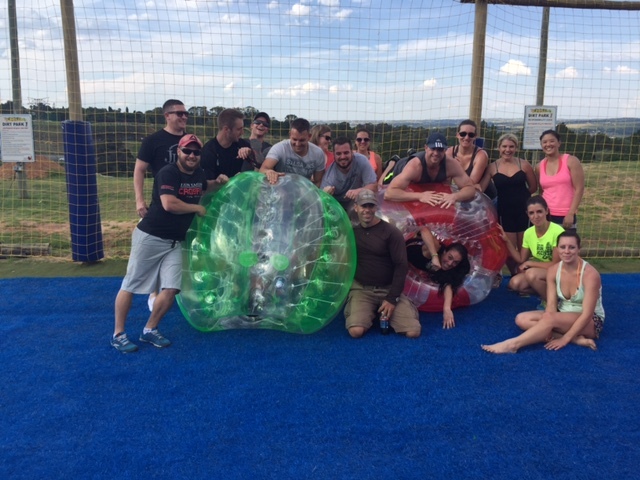 Celebrating your birthday parties at Jozi X will leave you and your friends and family with lasting memories of a unique day out! Our full array of exciting on-site activities from Action World, bubble soccer, Nerf wars and off road go kart parties and more, means that you don’t have to look too far in order to create that perfect day – whether you are looking to please a bunch of energy filled 5 year olds or just looking for something that little bit different for the ultimate girly 30th or dad’s surprise 50th!!! NEW – Nerf Wars, Nerf Rival is also available Minimum group size 8 for a 2 hour session. At Jozi X,we are able to tailor make days to suit your birthday celebration needs and many of our activities can be combined to reflect your personal choice. 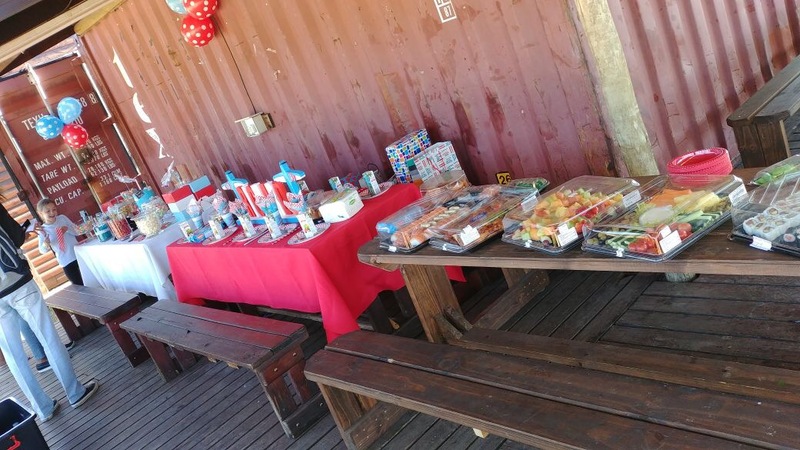 With prices for fun filled birthdays starting from as little as R150.00 p/p our birthday packages make it easy for you to organise your group and for parents to have hassle free deals for kids. Mums and Dads and family are welcome to take part in the unique Birthday fun and be part of your special day! 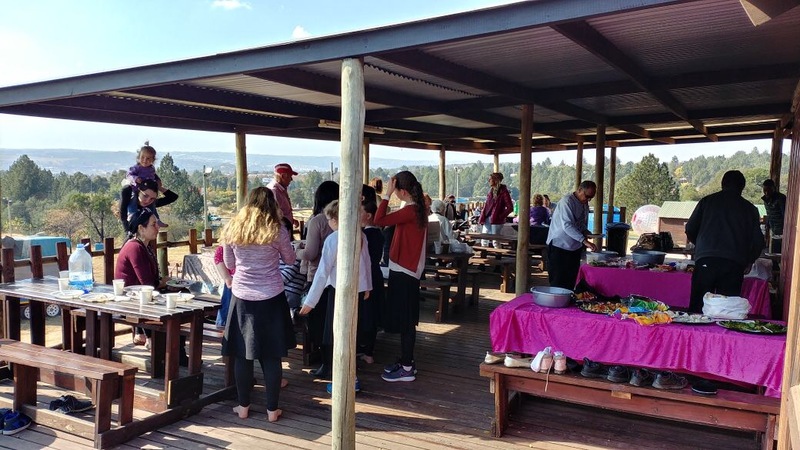 At Jozi X we have tea and coffee for all in our large comfortable base camp area with outdoor picnic tables where parents and spectators can gather to enjoy the atmosphere whilst the revelers enjoy the action on our games and maps. 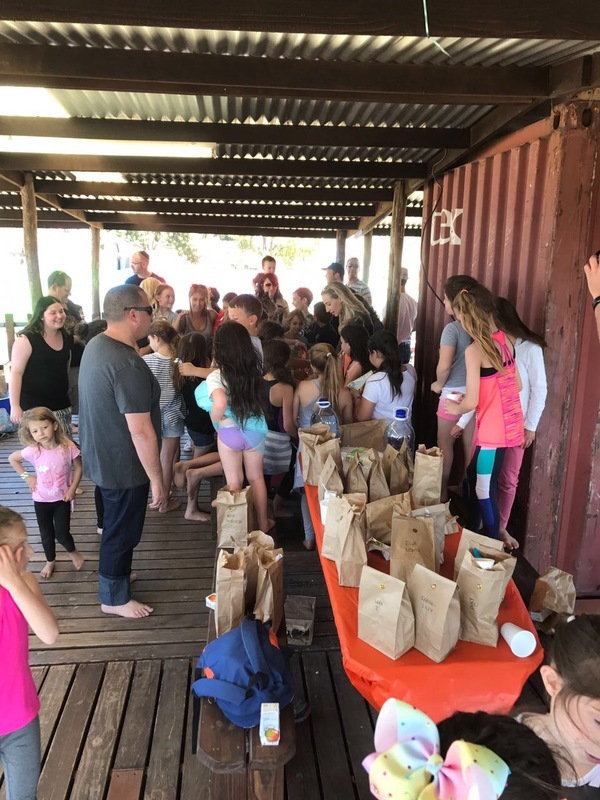 Birthday parties can be kept in-house with pizza served on site… or bring your birthday cake and goodie bags!! 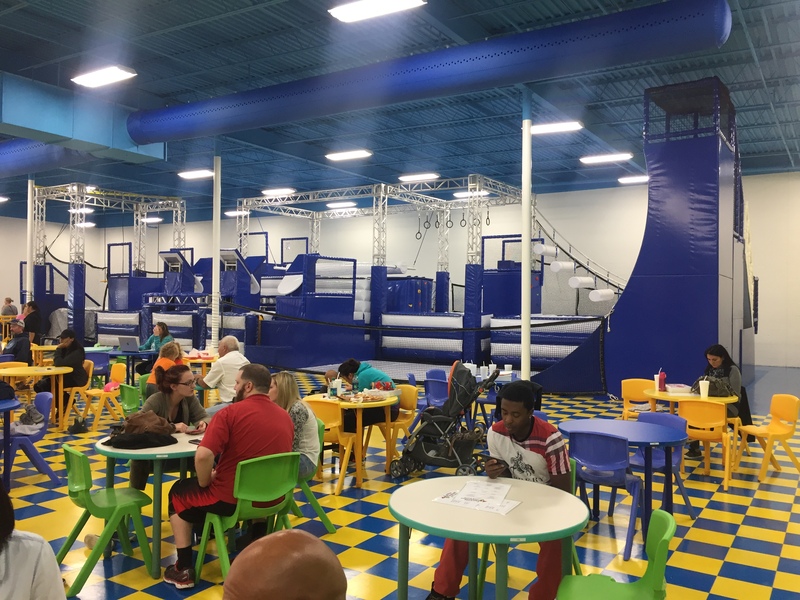 Small or large groups are welcome and with safety a top priority, all children are carefully supervised throughout the day. 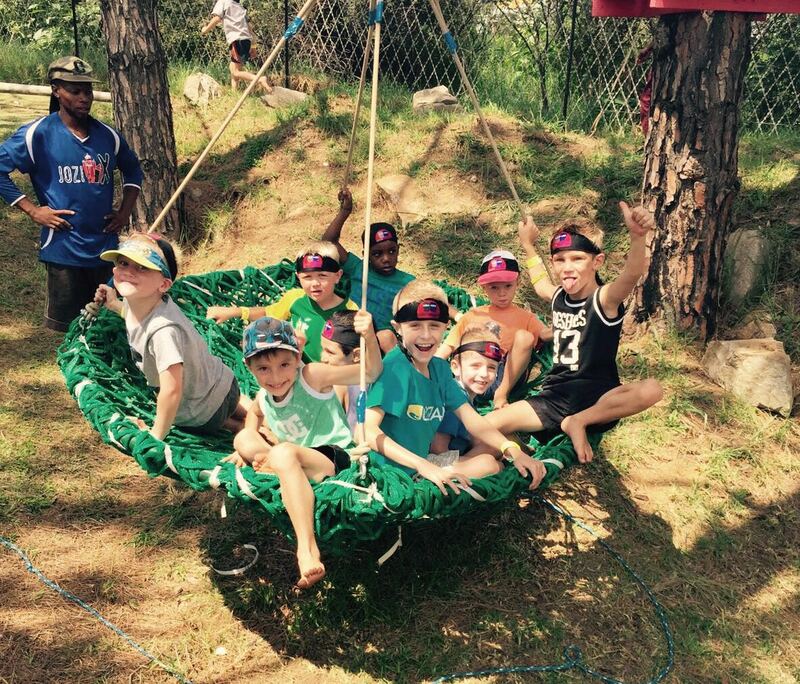 Jozi X has an outstanding safety record and an enviable reputation for organising great kids days out. Free colour birthday invitations available – please ask at time of booking! Parental consent required for all children at Jozi X 4-18 years. Please ask for consent forms on by emailing us.